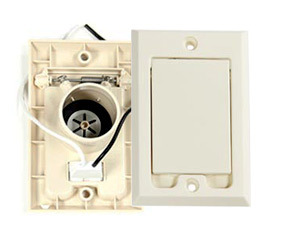 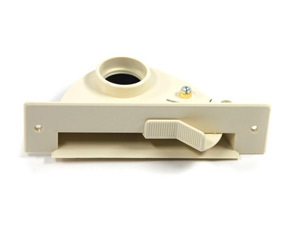 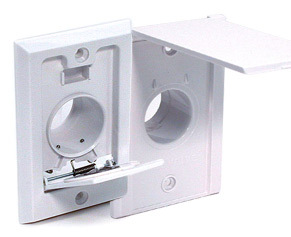 WallyFlex is a practical central vacuum inlet that can be installed in the laundry room, bathroom, kitchen, garage, or workshop. 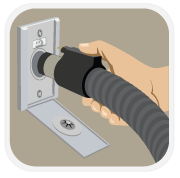 It's an innovative auxiliary hose for central vacuums that is always there when you need. 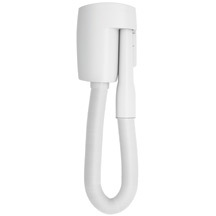 WallyFlex's design makes cleaning extremely easy and installation simple. 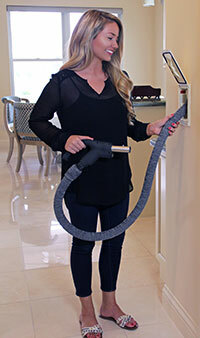 The hose stretches to 14 feet and standard attachments fit directly on WallyFlex.